Have you ever read one-star reviews online? It’s one of our favourite things to do while travelling. 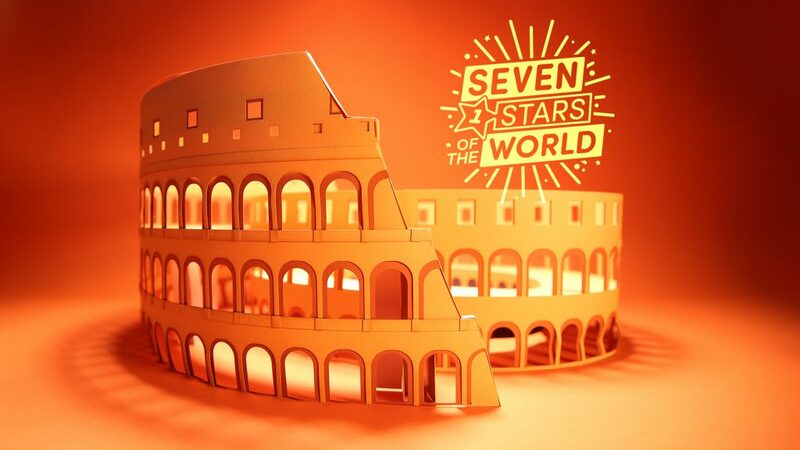 We recently looked at what people were saying about the 7 Wonders of The World, and had to make a small series to illustrate (or animate) the results….. enjoy!